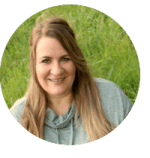 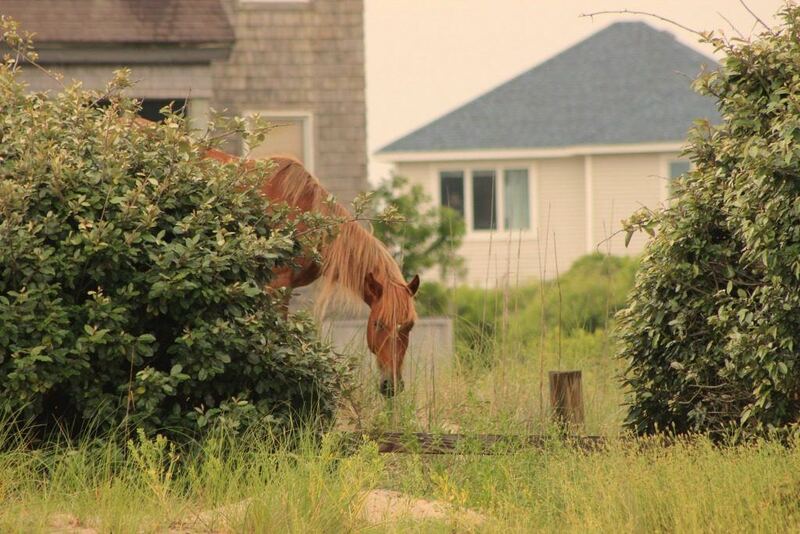 When looking for things to do in Corolla a wild horse tour with Corolla Outback Adventure MUST be on your list and here’s why. 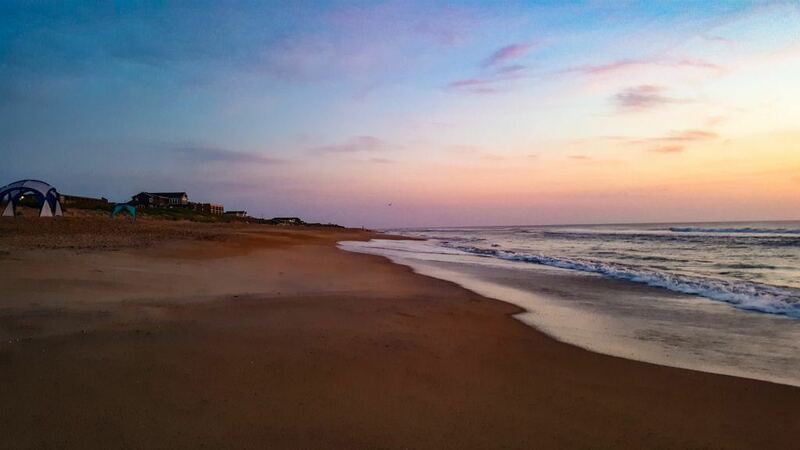 If you’re looking for vacation rentals in the Outer Banks, look no further than Seaside Vacations. 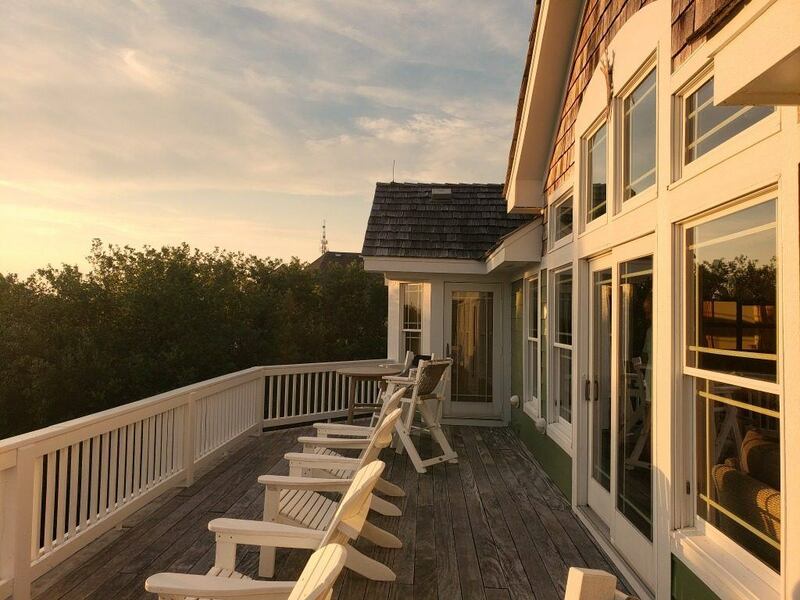 With over 400 properties to choose from, they’ll have something to help make your trip to the Outer Banks unforgettable. 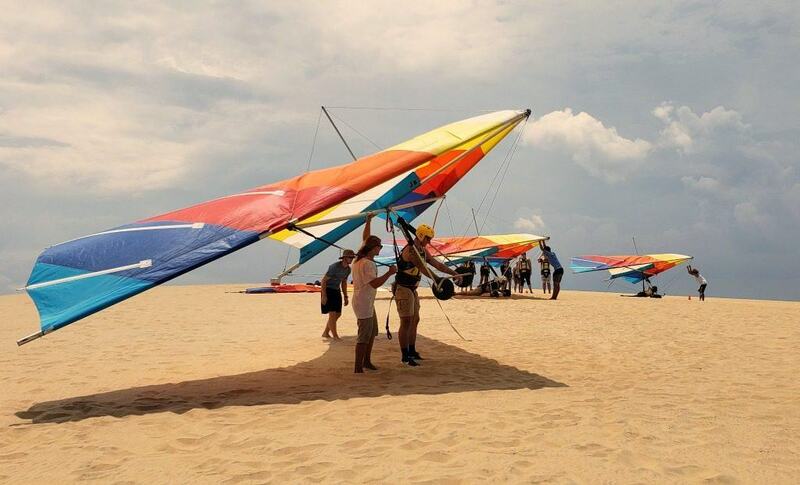 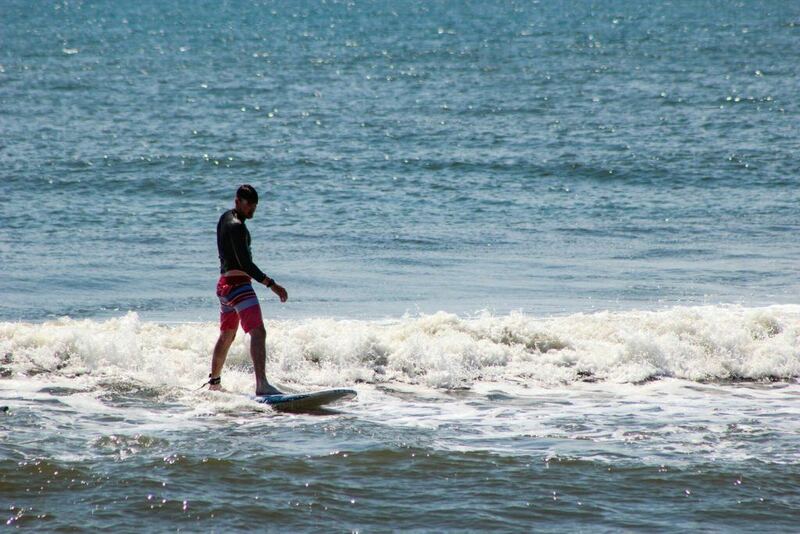 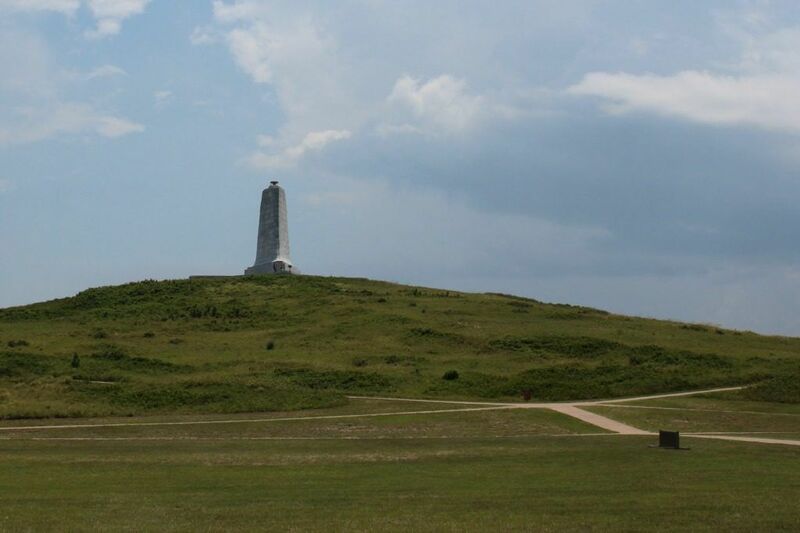 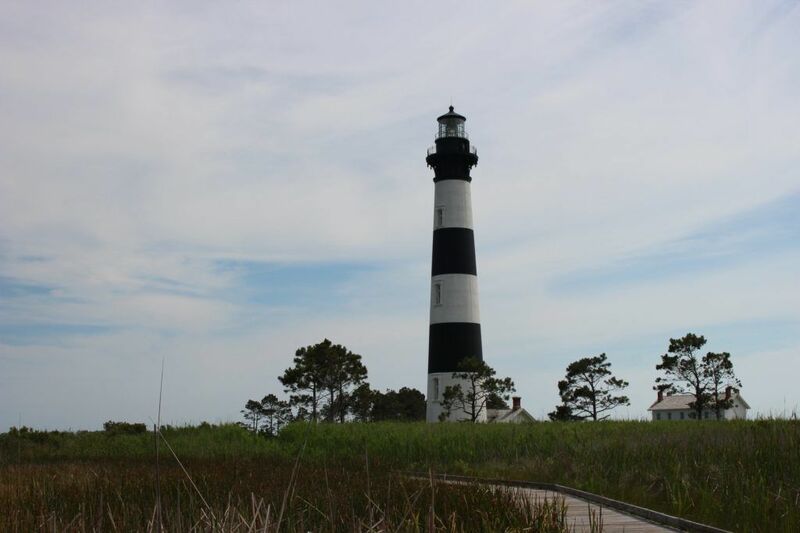 There are so many things to do in the Outer Banks that you can’t possibly do it all but we have some ideas to get you started.